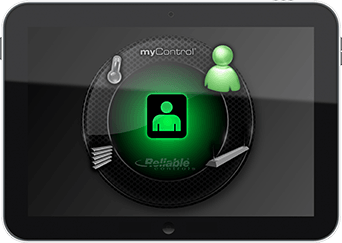 Our design philosophy is to produce easy-to-learn and simple-to-use building automation software products, which are flexible in application and programming, all while providing excellent value for your dollar. 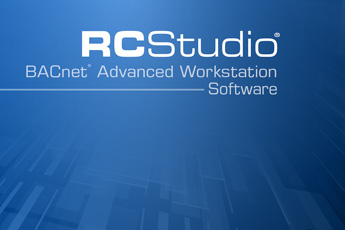 Recognized as the ultimate all-in-one BACnet Advanced Workstation (B-AWS), RC-Studio from Reliable Controls provides outstanding functionality, value, and ease of programming. 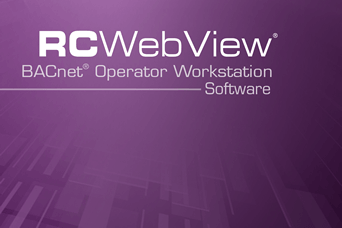 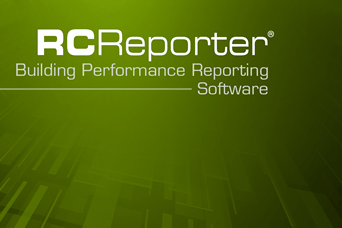 RC-WebView is a browser-based, enterprise solution that meets or exceeds the BACnet Operator Workstation profile (B-OWS), allowing operators and administrators to manage any BACnet, Internet-connected building configured with RC-Studio properties. 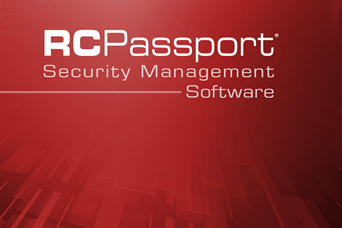 RC-WebView's strength lies in its ability to connect multiple, independent control systems into a single Enterprise Website, accessed by a Single-Sign-On (SSO). 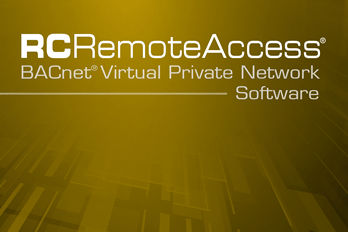 Simplify your MACH-System's Internet configuration while improving your cybersecurity with this IT-friendly, BACnet Virtual Private Network software from Reliable Controls. 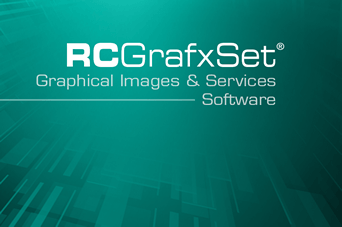 Quickly generate professional 2D and 3D System Group graphics using this full featured, easy to use, non-proprietary, online graphical images and services software. 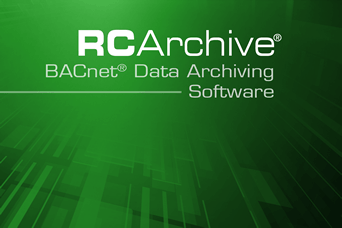 Continuously downloading mechanical and electrical system logs into an industry standard SQL database, RC-Archive delivers a robust record of performance from any internet-connected BACnet facility.